Greenbaum, Rowe, Smith & Davis LLP is proud to announce that Raymond M. Brown, a partner in the firm’s Litigation Department, was honored on Thursday, October 11, 2018 with a 2018 Professional Lawyer of the Year Award from the Federal Bar of New Jersey and the New Jersey Commission on Professionalism in the Law. The award is presented annually to lawyers from across the state who set a positive example for others in the profession and are respected by their colleagues for their character, competence and exemplary professional behavior. The New Jersey Commission on Professionalism in the Law is a cooperative effort of the New Jersey State Bar Association, the state and federal judiciary, and New Jersey’s three law schools. The initiative’s goal is to highlight the purpose that has historically made the practice of law a distinguished profession, and instill public respect for judges and the justice system. 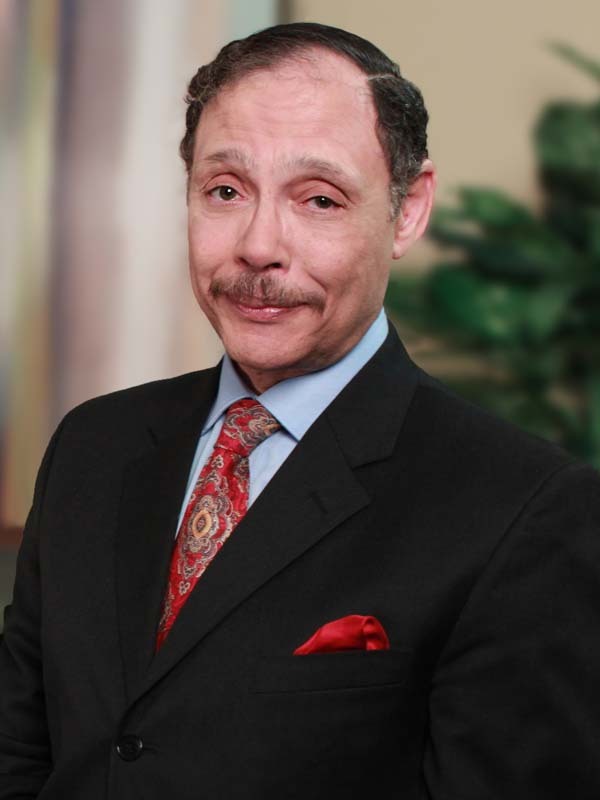 Mr. Brown has extensive experience as a trial lawyer and has handled a wide variety of criminal and civil matters representing individuals, corporations and government entities. He most recently represented U.S. Senator Robert Menendez as Defense Co-Counsel against criminal allegations of public corruption and bribery brought by the U.S. government, in a highly publicized trial which ended in a hung jury and subsequent mistrial. Shortly thereafter, all charges against Senator Menendez were dismissed by the Department of Justice. Mr. Brown has also appeared in a number of other high profile proceedings, including the nine-month trial involving former U.S. Secretary of Labor Raymond J. Donovan and the successful eight-year defense of senior executives of a major multinational corporation charged with environmental violations.